Protecting your smile from the development of periodontal disease and its negative effects is often as simple as practicing excellent preventive care. As you know, one of the key components of effective daily hygiene is brushing your teeth. True, this practice that you have been performing since you were a young child offers exceptional protection against the inflammation and subsequent complications that may arise from gum disease. Not sure if you’re brushing your best? Consider some significant factors in ensuring your brushing is effective. Plaque sticks to your teeth every day and is full of harmful bacteria. If you neglect plaque and fail to brush and floss it away, it can quickly harden into a cement-like substance called calculus. As these substances remain in contact with your gum tissue – particularly if they migrate beneath your gumline – they lead to inflammation known as gingivitis (the initial stage of gum disease) that can flourish into full-blown periodontal disease. Fortunately, by brushing effectively, you can prevent inflammation. Choosing the right brush is extremely important in preventing periodontal disease. 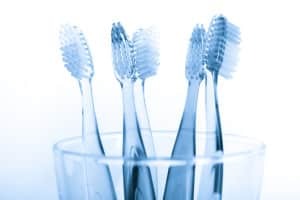 If you use a brush with bristles that are too hard, you may damage your enamel, irritate gum tissue, and fail to remove the plaque resting on your teeth. 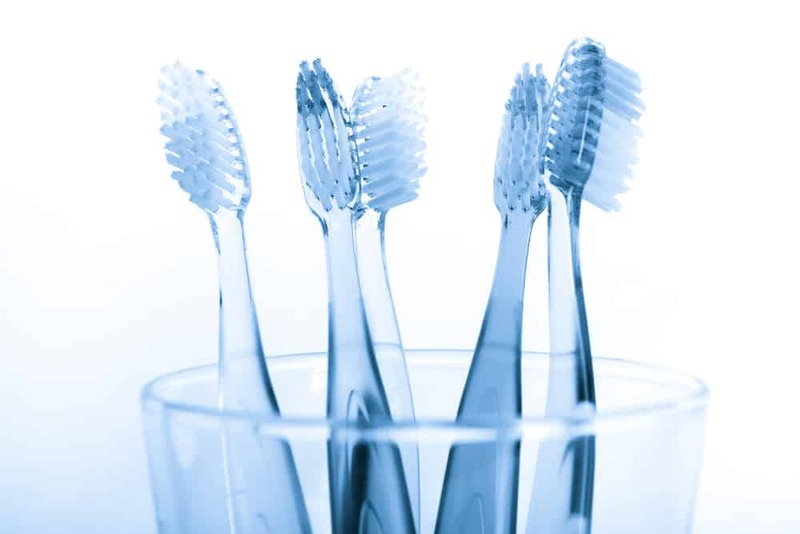 Instead, make sure you choose a small, soft bristle toothbrush to gently yet effectively remove plaque. Often a power brush is recommended. Speak with Dr, Kania about specific recommendations. Choose fluoridated toothpaste to protect your smile from the harmful effects of the bacteria in your mouth. By seeking out toothpaste that has been approved by the American Dental Association, you can feel confident that you have made an effective selection. Avoid anything abrasive that can irritate gum tissue or harm your teeth. Remember that the goal is to practice effective plaque removal to prevent periodontal disease.